WeVillage is the place for Back To School! Homework will be done. Art instruction. Snacks. Guest readers and storytellers. It’s all about enrichment during our after school sessions from 2:30-6:00pm (Oregon centers) and 2:40-6:00pm (LA). 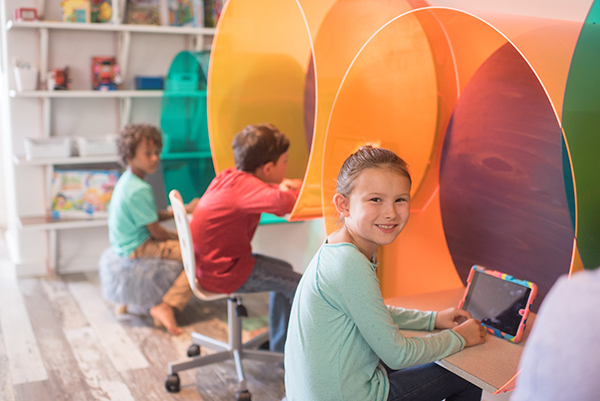 A WeVillage tutor will make sure every bit of homework is done. Add in a healthy snack and activity time, and your kids will come home from WeVillage fed, tired and happy. Since most WeVillage centers are open after 6pm on weekdays, you always have the option of a later pick-up (normal hourly rates apply).